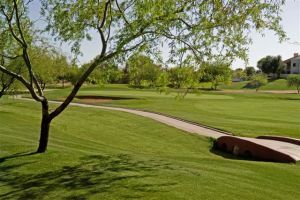 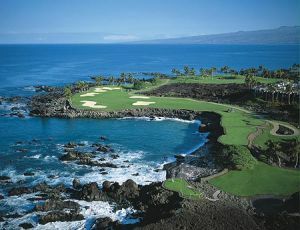 Described by locals as the “Fun Place to Play”, Continental Golf Club is located just blocks from Old Town Scottsdale. 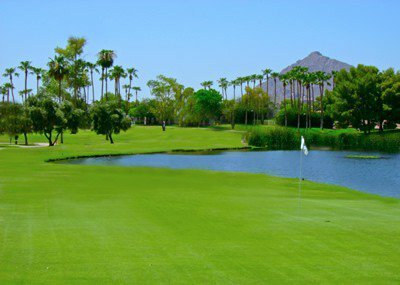 Enjoyable for all ages and skill levels, this executive-style par 60 short course allows you to use every club in the bag and get in a great round in about 3 hours. 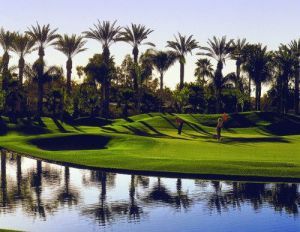 Great Scottsdale golf doesn`t need to be expensive!